Add a preppy touch to his classic outfit. Six-panel construction with embroidered grommets and a channel-stitched brim. 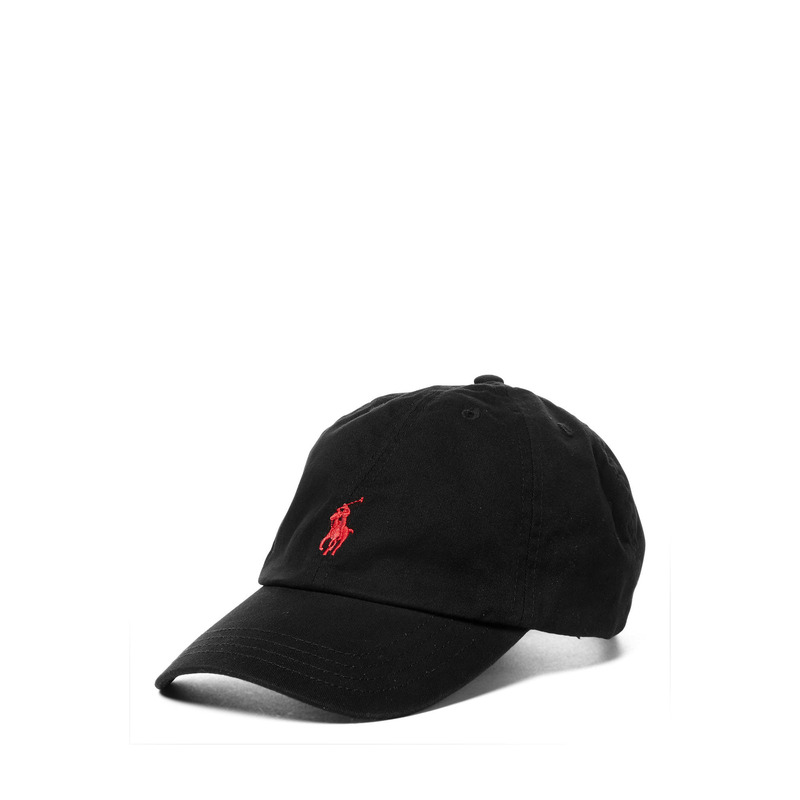 Signature embroidered pony accents the front panel. Slider buckle at the back. Embroidered Polo logo accents the back. 100 percent cotton. Spot clean. Imported. Measurements: Circumference: 20 1 2 in Brim: 2 1 2 in Product measurements were taken using size 8-20 (Big Kids). Please note that measurements may vary by size.